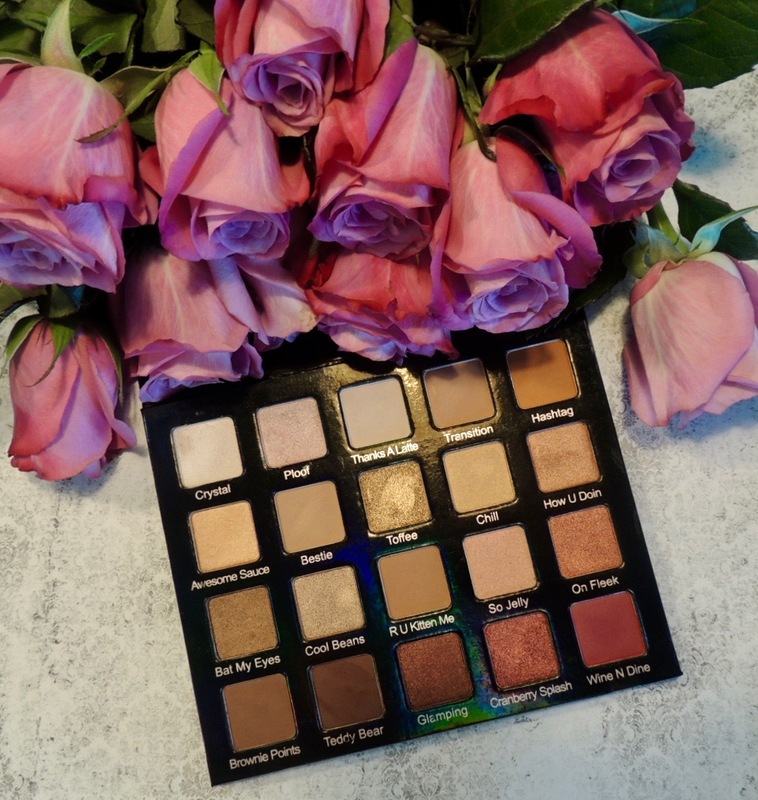 Violet Voss PRO Holy Grail Eye Shadow palette - Give Me Gorgeous! My very first Violet Voss palette! I’ve had this Violet Voss #MyHolyGrail palette for just over a month now. I purchased it from Sephora for $45.00 USD. The 20 mostly burgundy-toned eyeshadows vary in finish and intensity, allowing endless eyelid/liner looks to be created. Each of the 20 trays is 0.06pz/18g in weight. The colors are just stunning! Jojoba oil is the key ingredient that helps each shade blend and glide onto your lid easily. And, since many of the shades are similar in tone, you can easily create dimension with your selection and placement of the variety of the light/dark hues and finishes. Plus! these contain NO Parabens, Sulfates or Phthalates. I was a bit surprised, at first, as to how truly burgundy the overwhelming majority of these shades are. However, I’ve really been leaning toward the cranberry eye lately, so these are perfect. Gorgeous! I’d love to hear if you have this palette and if you’ve liked it as much as I do. This palette looks absolutely stunning! I’ve been eyeing this palette on the Sephora website! I just need to pick this up already! You’ve sealed my need for this! WET N WILD Megalast Liquid Catsuit matte lipstick BIRCHBOX December 2017—Holiday!